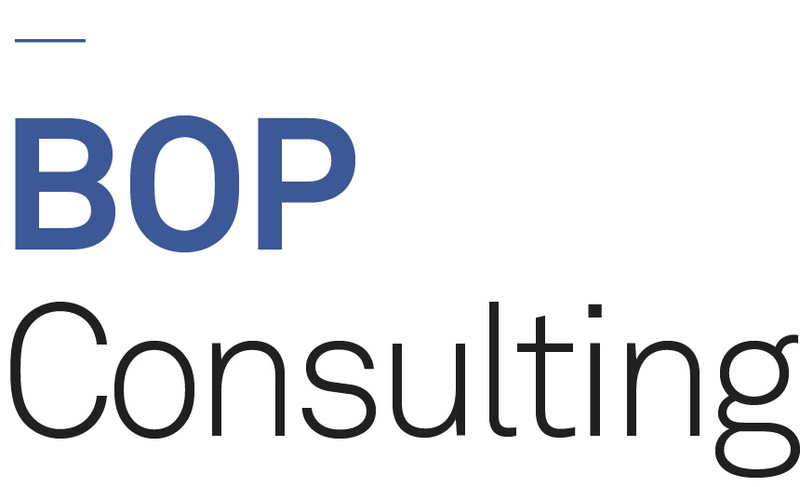 BOP Consulting is committed to the promotion of equality of opportunity in its employment policy, practices and procedures. To make this meaningful we need to monitor the effectiveness of our policies, by analysing statistical information. It is helpful if you complete all sections of the form. Monitoring is strictly confidential and we will separate the monitoring form from your application. However it is not anonymous as we need to keep a way of identifying which stage of the recruitment process you reach (e.g. interview, appointment). The information you provide will be used for statistical purposes only and will not be used as part of the recruitment selection process.